The Elmore Jam is a place of great atmosphere unlike any other. Cosy, intimate, friendly staff, and excellent food and live music, The Elmore Jam will certainly provide you a memorable experience. 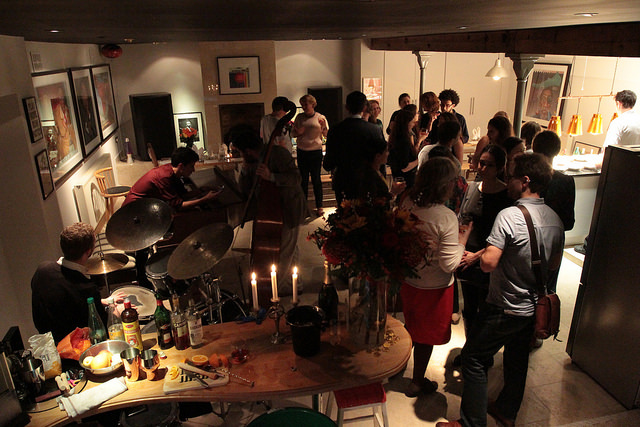 Elmore’s is a new kind of supperclub in London. 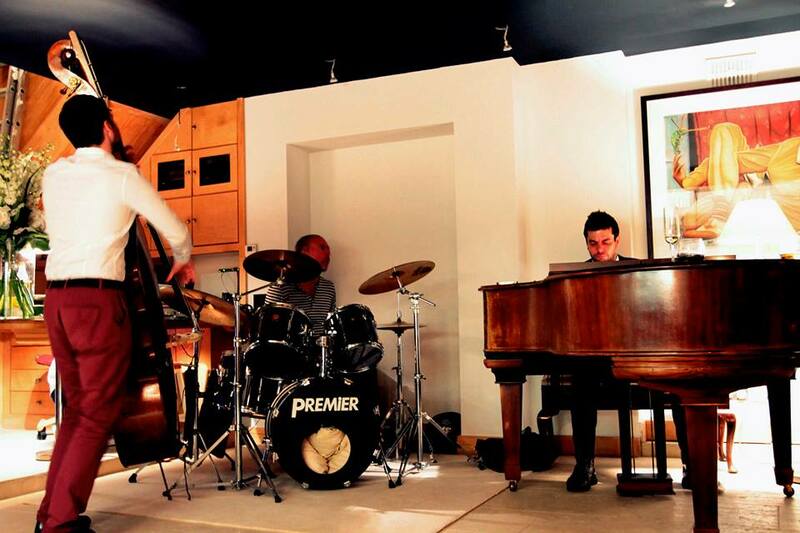 Professional chefs filling your plate, live jazz & latin music filling your ears, all experienced with great company. The smells coming from the talented chef’s unique menus will be tantalizing your taste buds, drifting into dinner by the sound waves of a three-piece jazz band.